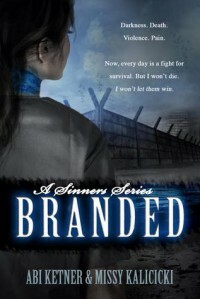 Branded was fast paced, raw and gritty, with a heart wrenching romance and a captivating story. One of my absolute favorites of this year! It’s post WWV, where the privileged live in fear of being accused and the unlucky one’s fight for their life in the Hole. With a twisted, unyielding Commander as their leader, those who oppose him are murdered and the sinners are sent to the Hole where they can be contained. He controls our depraved society and believes sinners make the human race unforgivable. His power is a crushing fist, rendering all beneath him helpless. So much so, even family members turn on each other when an accusation surfaces. Just an accusation. No trial, no evidence, nothing but an accusation. 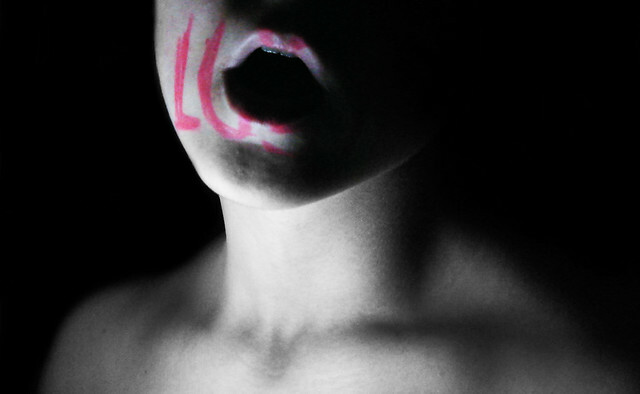 Lexi has been accused so, she is sent to the Hole with LUST wrapped around her neck. In the Hole she finds violence, rapes, and death awaiting her but she’s stronger than all that. She’s a survivor. He thinks he can destroy me by stripping away my possessions. But he can’t and I won’t let them take my memories, my ambition, and my pride. I have a soft stop for Dystopian books but Branded completely exceeded my expectations. There was a forbidden romance that had my stomach in knots (and I mean forbidden, like Eve eating the apple forbidden) and a wonderful storyline. They’re chosen from a young age and trained in combat. They kept order of society by using violent methods of intimidation. No one befriends a guard. Relationships with them are forbidden inside the Hole. But even with the romance, there was an actual story too. I loved that I was equally enthralled with the romance as I was with the storyline. There were twists and turns I didn’t see coming and I was kept at the edge of my seat the whole time. He can strip me naked, but he’ll never reach my soul. 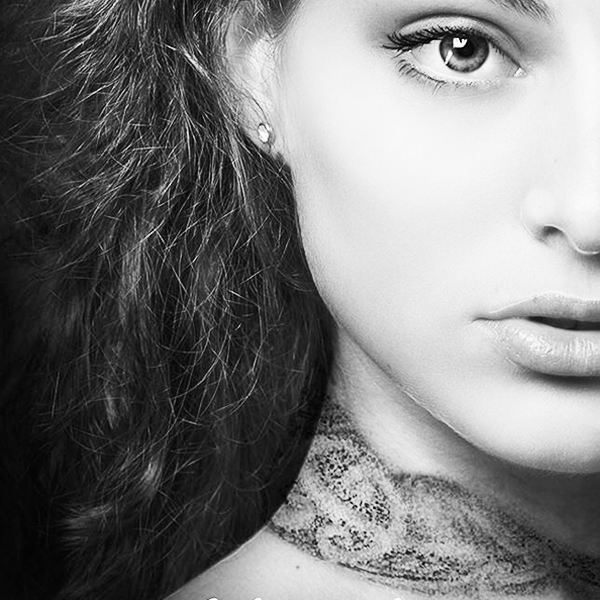 Lexi is one of the strongest, most courageous characters I've read about and definitely makes it to my favorites. I’m pretty sure I have a girl crush on her, that’s how much I liked her. I loved her drive and determination, her ability to help others, and the way she held on to her humanity in one of the darkest places. Every day, I witness the ugliness of humanity and it diminishes my faith in the goodness of people. And then there was Cole, who had me stuck in a permanent swoon. “I’ll fight for us because nothing else brings me joy except loving you,” he whispers in my ear. Holy hotness, that man has my heart, body, and soul. Right from the beginning you could tell he was different. He wasn’t as mean, cold, wraped and absolutely repulsive as the other guards. You could see that he had a heart. “Just leave me,” I whisper into his ear. Even with it being forbidden, Cole and Lexi’s relationship was beautiful. Not everything was filled with death and despair and they were able to escape into each other, whether it was with some steamy lip locking or bantering around. I understand that this story isn’t for everybody because, despite it being YA, there were some gritty, dark, and gruesome scenes that had me cringing. However, I would definitely recommend this to anyone who wants and steamy romance, unpredictable turns, and an action packed story. Be strong for the times ahead. Stand up for those who cannot. And remember, you can overcome anything short of death.